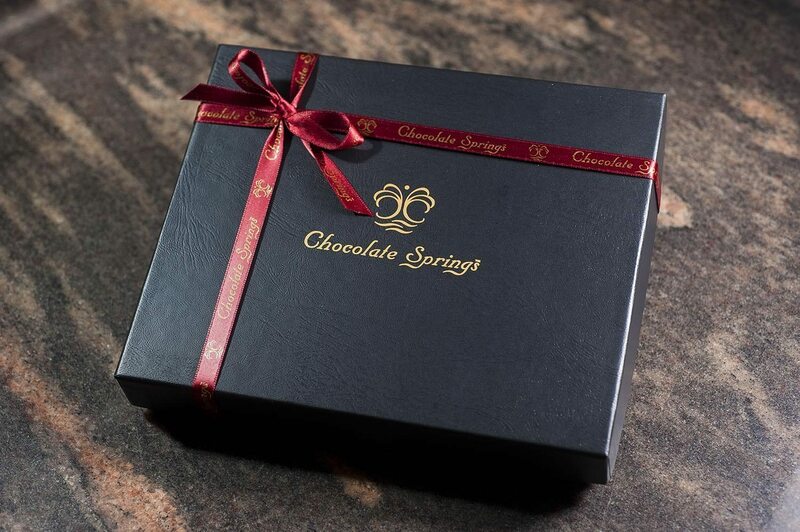 A collection of our dark chocolate bon bons infused with health-promoting ingredients. 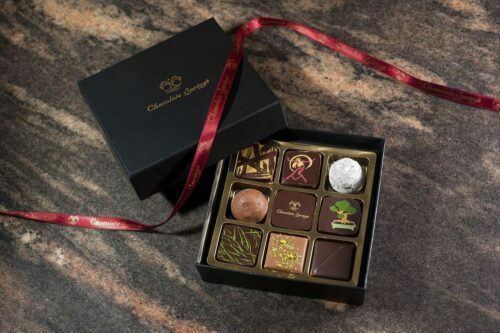 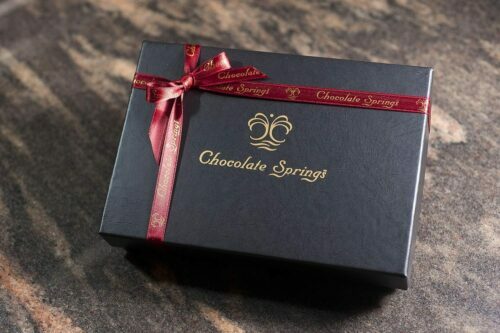 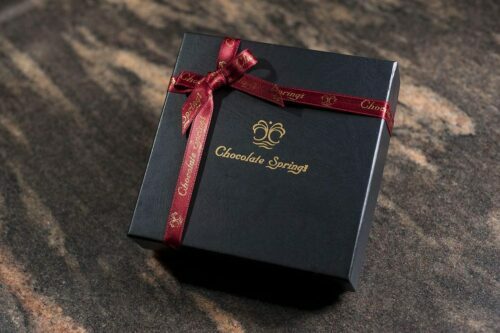 The Vitality Collection includes a variety of the following chocolates: Practice Your Joy (Unity), Chai This, Tangerine Ginger, Cocoa Rush, Madagascar, Pure Venezuela, Ginger Zen, Refreshmint, Yuzu, and other chocolates. 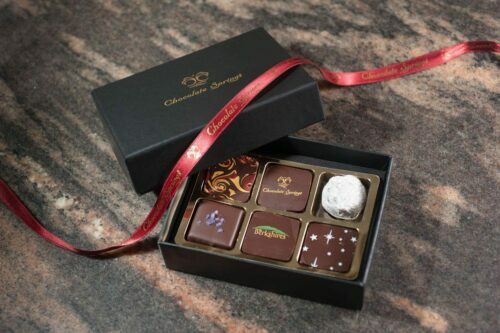 Flavors vary depending on box size and availability.